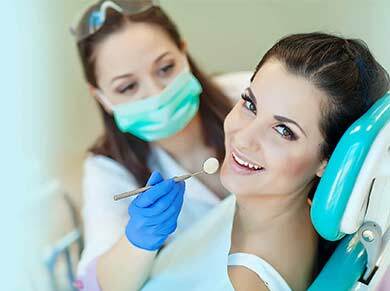 Dental checkup for ONLY 199KR! Welcome to a pleasant, modern and centrally located dental practice at Barkarbyvägen 74, 177 44 Järfälla. 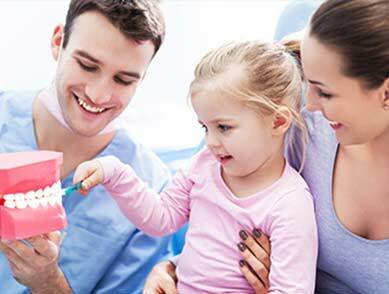 We are engaged in dentistry in adults and children and also accept emergency patients in a calm, pleasant and stress free environment. 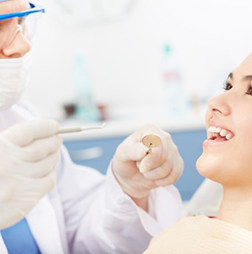 We offer general dentistry, cosmetic dentistry and also we perform implants and consultation. If you have questions and concerns about different treatments? Do you have a hole that must be patched? 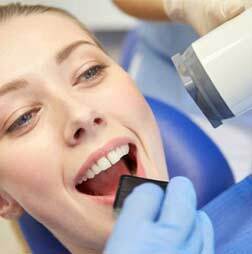 Or a filling that needs to be replaced? Here we have the professionals to fix this. 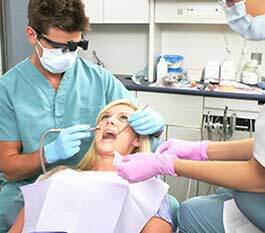 Many people press or gnash teeth due to stress. Some may be troubled by this in the form of headaches, sore teeth and jaws. We help to remove or alleviate the condition. Missing one or several teeth in one or both jaws can affect the appearance and make it difficult to chew. It is also important for speech. We provide an opportunity to replace the missing teeth by removable partial dentures. 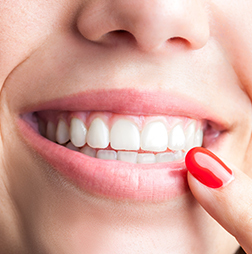 Do you want to restore your damaged tooth to its normal function and shape? Our experts have many solutions to solve this. There are many reasons for tooth loss. This may be due to large caries, brittle teeth that are cracked or loose teeth. We have several ways to solve these problems. Have you had a toothache at some point? It may be a sign that something serious has happened. 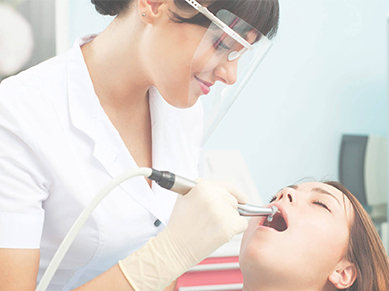 Our treatment is performed with great accuracy for the result to be successful. 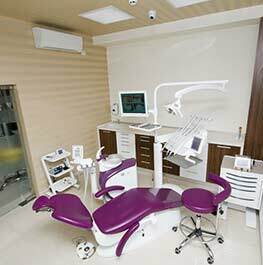 We are fully equipped with modern and latest dental supplies in our clinic that brings more comfort in the treatment. 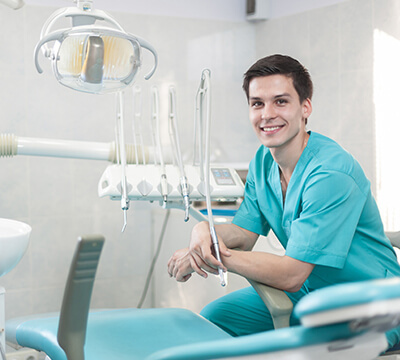 Our dentists have the highest level of professional qualification and are full of relevant experience over a long period of time that commits the best treatment we provide. 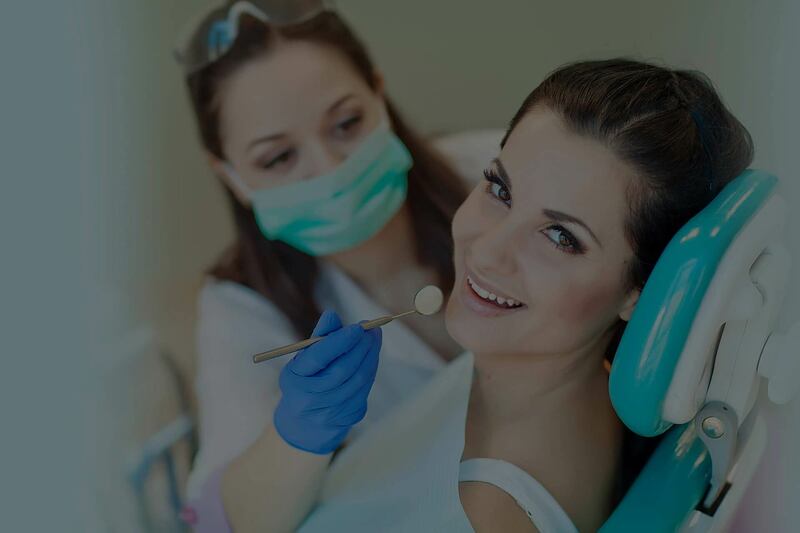 We always focus on each and every patient individually to give the best treatment. 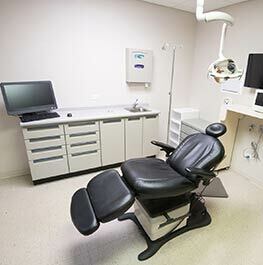 Our departments are designed in a way that merely focus on dental care services in all extent. 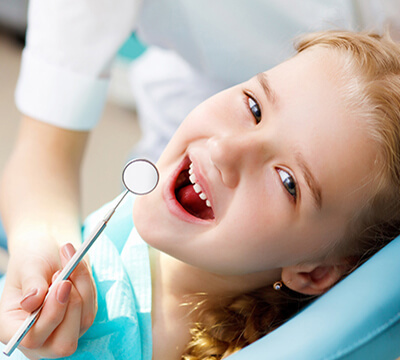 At Barkarbystad Dental, we utilize Digital X-rays, which use 90% less radiation than traditional x-rays, thus exposing your child to lower levels of radiation. Digital X-rays also provide us with immediate images to quickly diagnose hidden problems. 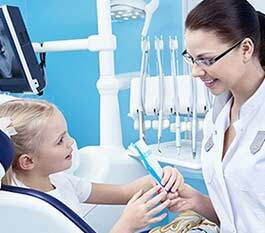 Is your child extremely anxious about visiting the dentist? 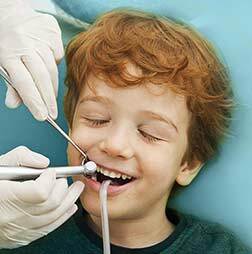 We can administer an oral sedative to relax your child before performing any restorative dental procedure. 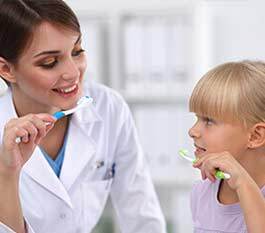 Safe and effective, Oral Sedation allows your child to remain awake and aware, but their anxiety will be reduced for any dental procedure. 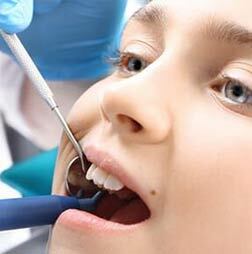 Tooth extraction is more often than not a very routine procedure. 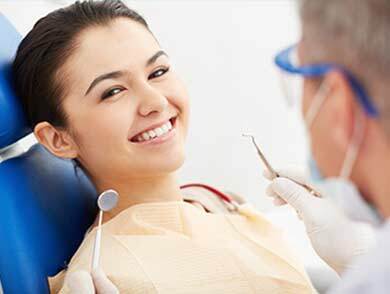 How straightforward this minor surgery is will depend on where the tooth to be extracted is located in the mouth. 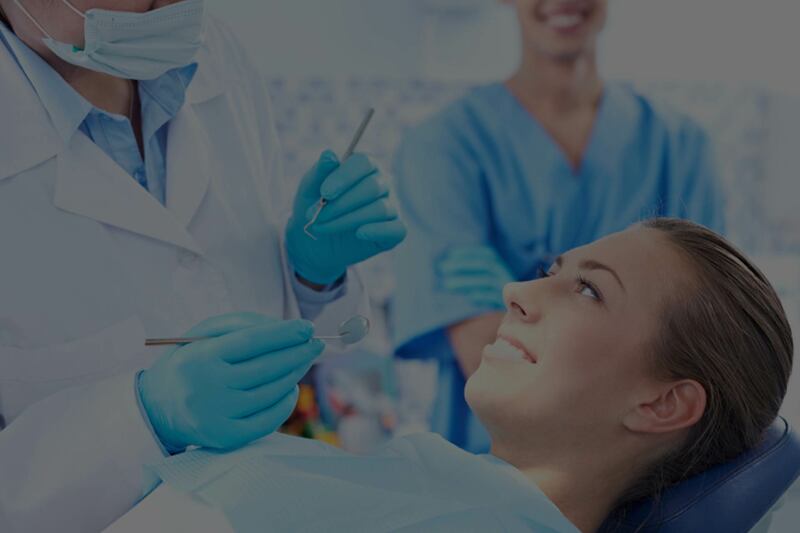 Tooth extraction is nothing to be feared when done by our experienced hand. Of all the ways modern dentistry has to replace missing teeth, dental implants are by far the best. 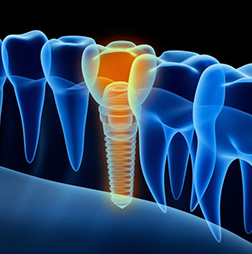 our implants experts can replace missing teeth in a variety of ways. 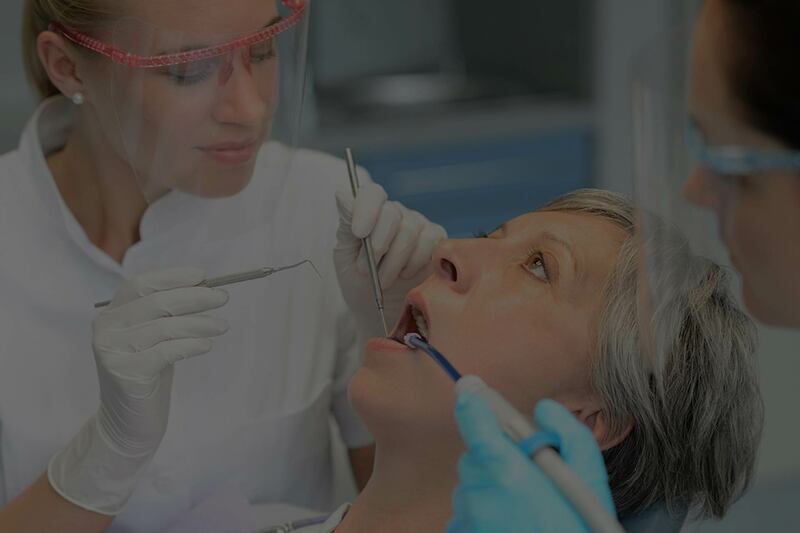 Dentoalveolar surgery is surgery of the tooth-bearing part of the jaws including impacted teeth, complex tooth extractions, cysts and lesions of the oral mucous membranes. 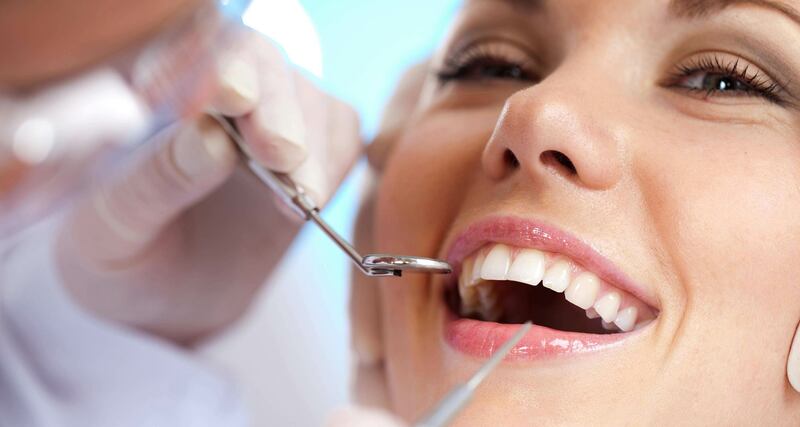 This involves surgically moving the jaws and correction of anomalies of the face and mouth. 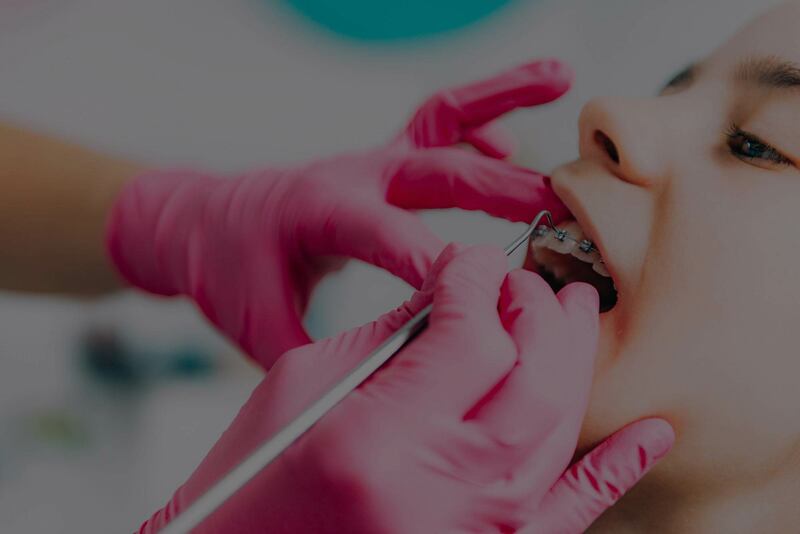 Our treatment planning is carried out in conjunction with our professionals, who prepare the dental arches prior to surgery. Triage is the process of determining the severity of a patient’s condition. We are ready to provide immediate treatment to the patients with the most severe emergencies case. 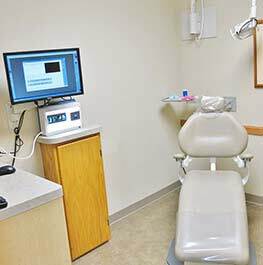 Every patient who comes to the Emergency Department at Barkarbystad Dental receives treatment from an attending physician or mid-level practitioner. Our ED physician or mid-level practitioner will reevaluate your condition after they receive your test results because the results may give them additional insight into the type of treatment you need. These are just a few examples of the treatments we can perform. A soft toothbrush angle (interdental brush) is suitable for hard to reach areas around your implant-supported teeth or tongue surfaces (inner side of teeth) and around the face side (outside) of the implant posts of your implant-supported teeth. It may be necessary to adjust the brush to the inside of the teeth and areas that are difficult to reach. 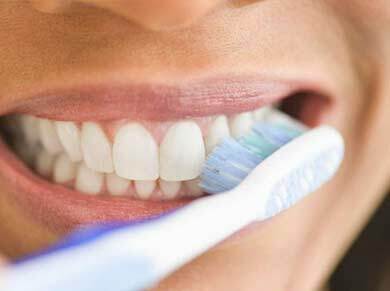 An electric toothbrush can be a good alternative and is easy to use. Make sure to clean under the bridge. 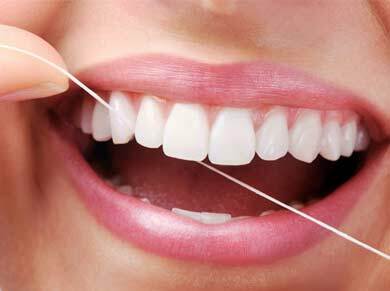 In narrow areas, where the interdental brush is hard to use, floss is recommended. Clean the sides of your implant-supported tooth and spacer posts by passing floss (thick floss) back and forth between the implant tooth and the neighboring teeth, or through the space next to remote posts.